If you would like to make a reservation on a baby out of the paring(s) mentioned below, the reservation fee is $50. Please read through the Sales Policy before purchasing. 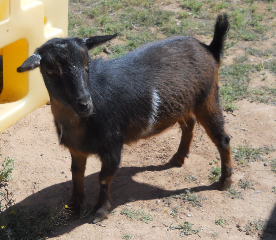 If you have any questions about the Nigerian Dwarf breed, or if you are new to goats, or just have a question, please feel free to contact me at: info@desertflowerranchaz.com . There is a $25 discount on multiple purchases. I always love seeing the new kids, and this pairing should has some super cute, flashy ones! 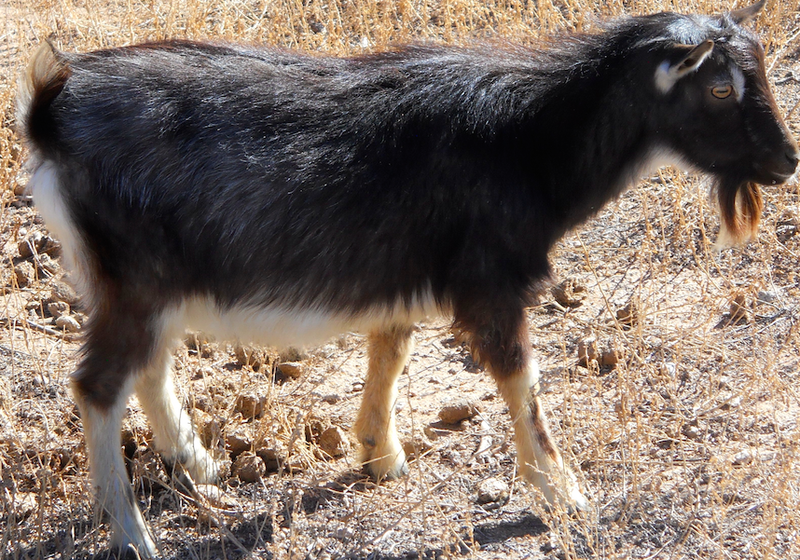 Pebbles and Sergeant York are also for sale, so this is your chance to get a pregnant doe, or a fantastic breeding pair. If Pebbles is still here when she kids, Doelings and Bucklings will be $300. Contact Me if you’re interested.